Today is a very important day (see the image for the reason) — how will you mark the occasion? Step outside on your lunch break. Park at the far end of the lot. Take your bills to the mailbox down the block. Grab a friend and catch up while strolling. 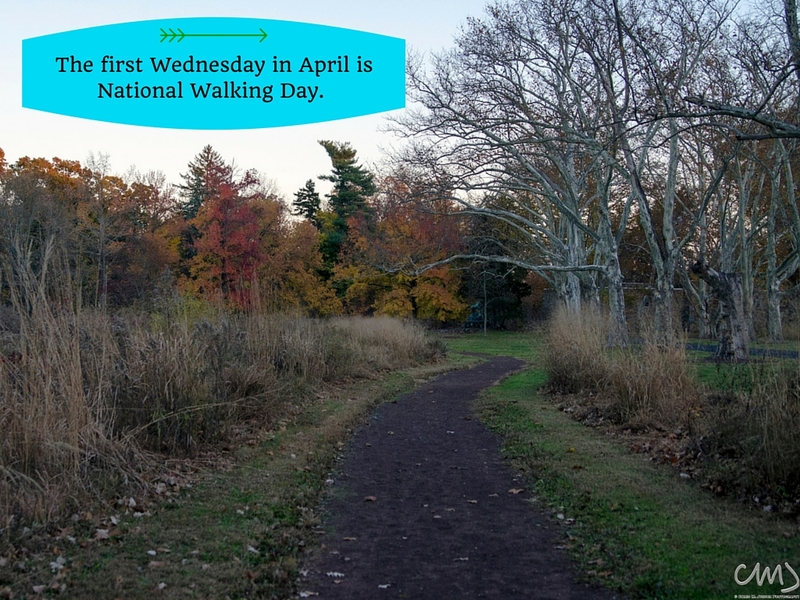 This entry was posted in Walking Fact Wednesdays and tagged #stepitup, holidays, walking, walking facts by Walk With Joelle. Bookmark the permalink.